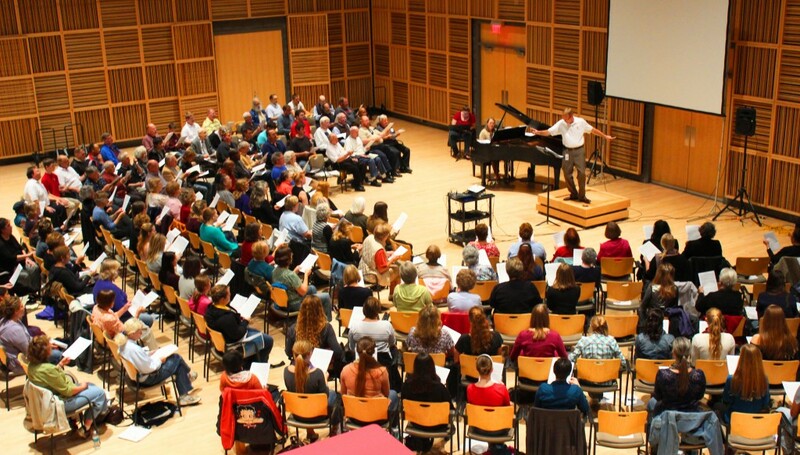 Chorus America published online articles featuring Voices of Omaha, Oct. 22, 2014. Follow the links to each of the two parts. Part I: Learn how Voices of Omaha initiated an image makeover to attract a younger and more diverse community. Thank you, Kelsey Menehan and Chorus America, for this exposure and support of Voices of Omaha’s growth initiatives!